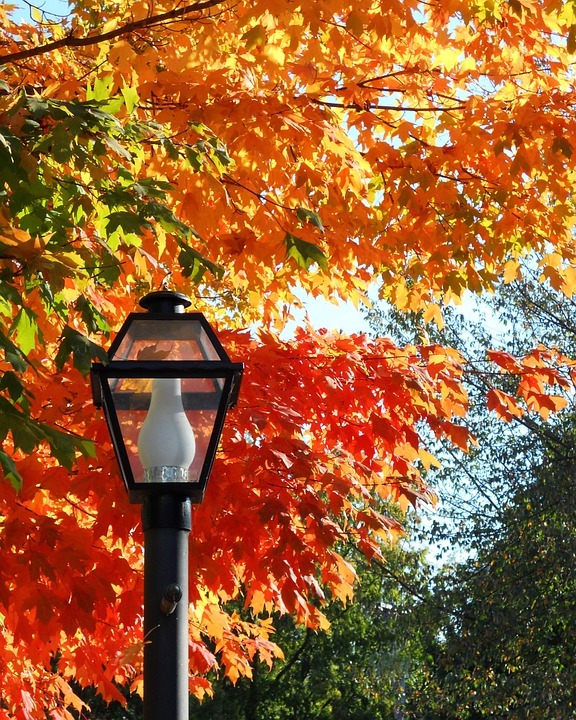 As fall approaches, the leaves will change color and the air will become crisper. We at The Powell Group invite you to shake things up in your own home. Every season brings new design ideas. We have some great ideas for you. We all know that colors can brighten a room. However, shapes can also add some life to your room. Putting in a living room display with differently shaped frames and furniture pieces will give the room the pizazz it needs. Of course, fall brings bright colors. The leaves outside your house will all turn different colors. Why not do the same with your furniture? It will be a festival of your favorite color that will blend in with the fall season. Those that have been to museums know that pictures are hung in a certain way that brings new life to the pictures. The curator specifically has them hung in a way that creates a new art display in-and-of itself. You can easily do the same in your own home. Whether it’s the living room, hallway or even the kitchen, the way you hang your pictures brings a new character and life to them. Lastly, let your furniture speak for you. Everyone has a specific taste they lean towards. One trend you can set is to not be “trendy.” You don’t always have to listen to what the popular idea is. Just let your rooms speak for themselves. More importantly, let them showcase who you are. The Powell Group invites you to explore different styles and pieces within your house to set a tone you are happy with. After all, this is your home and it should speak to who you are. Our team members are always here to answer all of your housing needs. If you have questions, we have your answers. If you are moving within the Western Upstate of South Carolina, log on to our website and view all of our available homes. We are sure you will find exactly what you are looking for.